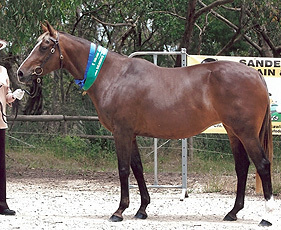 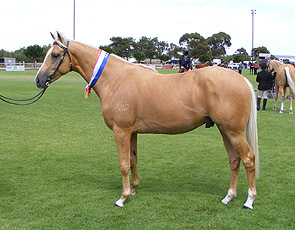 We have added this page for those with a special interest in different coloured Australian Stock Horses. 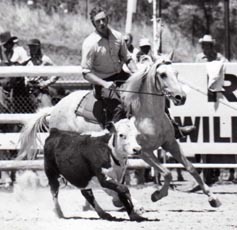 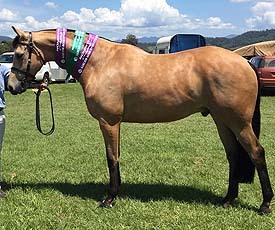 Over the years, while not concerned with the production of one particular colour, Chalani Australian Stock Horses have bred and owned a handful of dilute and pinto stock horses with success. 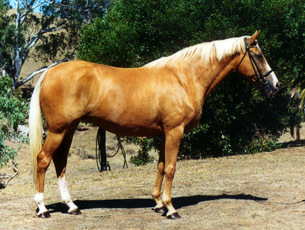 We envisage in the future we will have some Palominos, Buckskins, Taffies (also known as Silver) and Pintos for sale or At Stud. 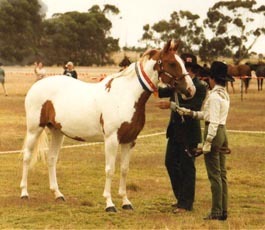 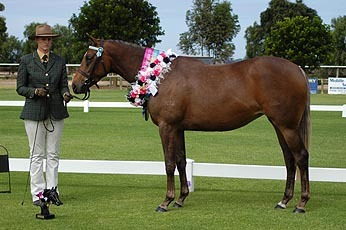 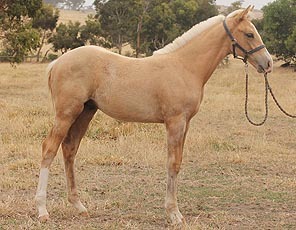 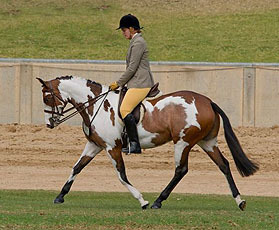 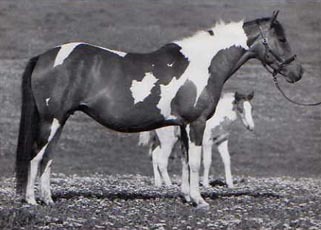 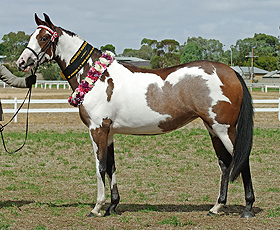 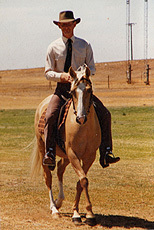 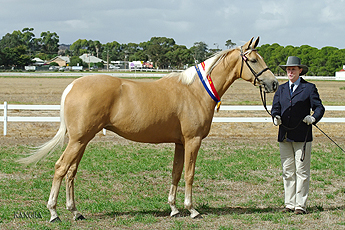 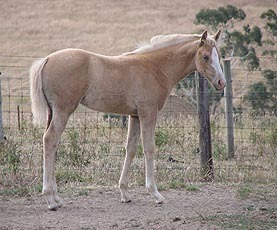 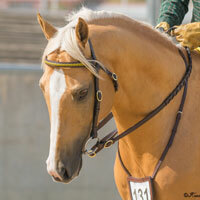 Chalani Australian Stock Horses are members of Dilutes Australia and have been members of the Pinto Association of SA.